Development property within the town limits of Taneytown. Perfect for small business looking to re-locate their operation. Zoned: Business General . 78 Acres. Public water and Sewer as well as Electricity and Telephone stubbed into the lot. 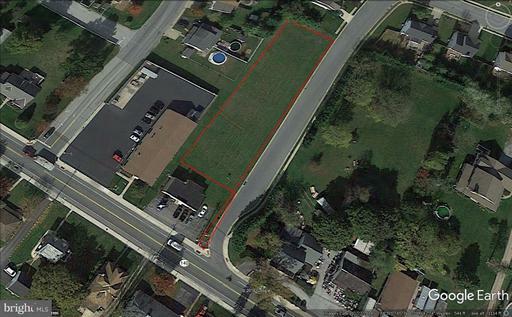 Tract A is 100' deep with 330' frontage on Divern as well as 5.5' frontage on Baltimore Street. RT. 140 W to Taneytown circle, take your 1st exit onto Baltimore St. Stay on Baltimore St to (right) on Divern. Lot on your left.